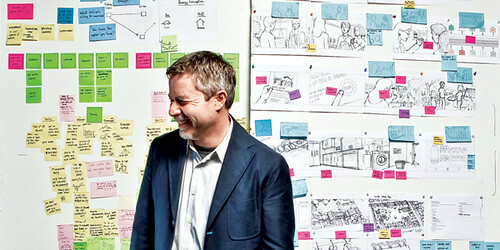 Tim Brown is CEO and President of IDEO. He also has an informative blog called Design Thinking and is trying to start a design revolution of the same name. To learn more immediately, you can watch his TED video, read a paper he wrote for Harvard Business Review, or buy his book. I am not sure how we can use these ideas in Free Time yet, but I am certainly keeping them in mind.